It’s no shock that costs are a focal concern of midmarket businesses. 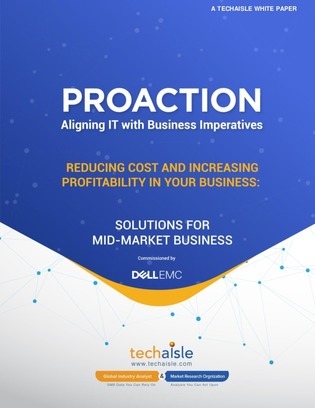 According to a global survey, 35% of midmarket companies consider “increasing profitability” to be a major business goal, while 38% are focused on cost control. Unfortunately, this means IT departments are often put in the budget-cut crosshairs. In this report, find out what will be required of IT organizations as business concerns about profitability and cost management continue to compound – and find out the beginning steps for shifting perceptions away from IT being a simple ‘cost center’.